Office 2016 1702 Build 7870.2013 for Office 365 Insider Slow on Windows desktop is now available for download. The latest update brings many new features as well as bug fixes and improvements. More details below. Set things straight: On devices that have touch screens, you can use the Ruler on the Draw tab of the ribbon to draw straight lines or to align a set of objects. The Ruler pivots to any position you want: horizontal, vertical, or anything in between: it has a degrees setting so that you can set it at a precise angle, if necessary. Easier background removal: In Word, Excel, PowerPoint, and Outlook, we’ve made it easier to remove and edit the background of a picture. with Office 2016 1702 Build 7870.2013 for Office 365 you no longer have to draw a rectangle around the foreground of your picture; instead, the app will automatically detect the general background areas. In addition, the pencil for marking areas to keep or remove can now draw free-form lines, rather than being limited to straight lines. 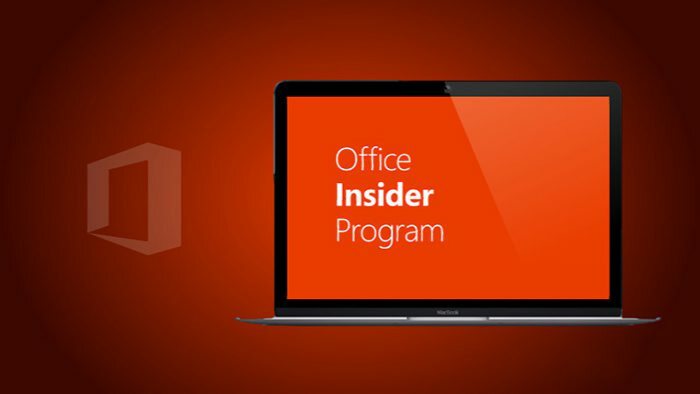 To install Office 2016 1702 Build 7870.2013 for Office 365, open an app and click File > Account > Update Options > Update Now.